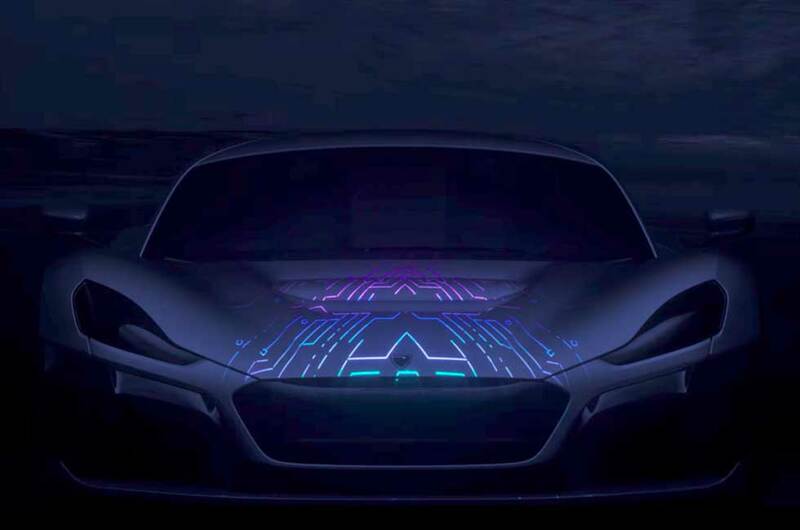 Rimac is teasing a new car called the Concept Two, and it says that the new car will have more all-around capability than the Concept One. 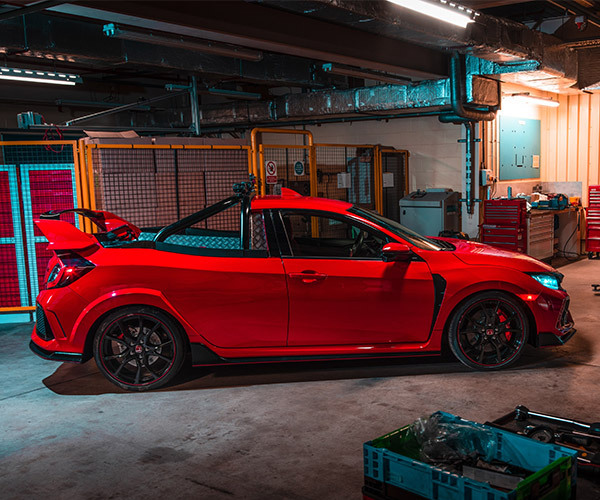 That car already had an astounding 1224 bhp and 1180 lb-ft of torque, and a 0-62 mph time of 2.5 seconds. Rimac says the new car will also be slightly larger and more comfortable than the old car, but it won’t be a four-seater. The Concept Two name won’t make it to the production car, that is only a working name. 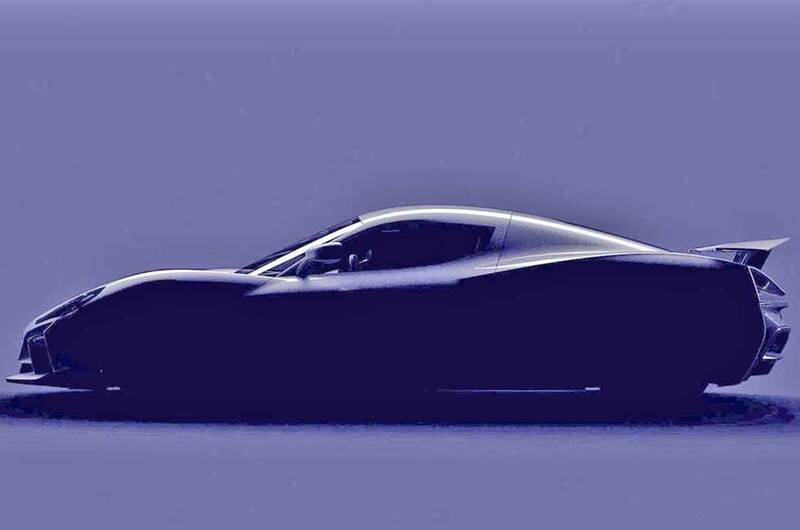 Rimac plans to build 100 Concept Two cars at a rate of about 20 per year. 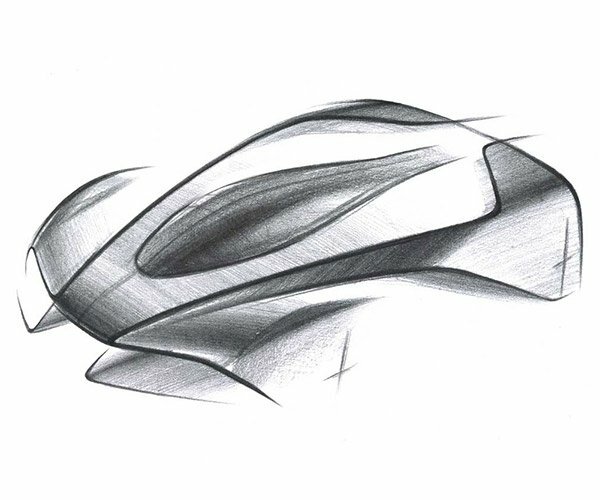 In addition, the new car will cost even more than the £1 million (~$1.43 million USD) price of the Concept One, of which just eight were produced.